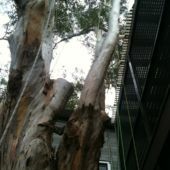 Trees are like all other structures in that from time to time they will require maintenance work. 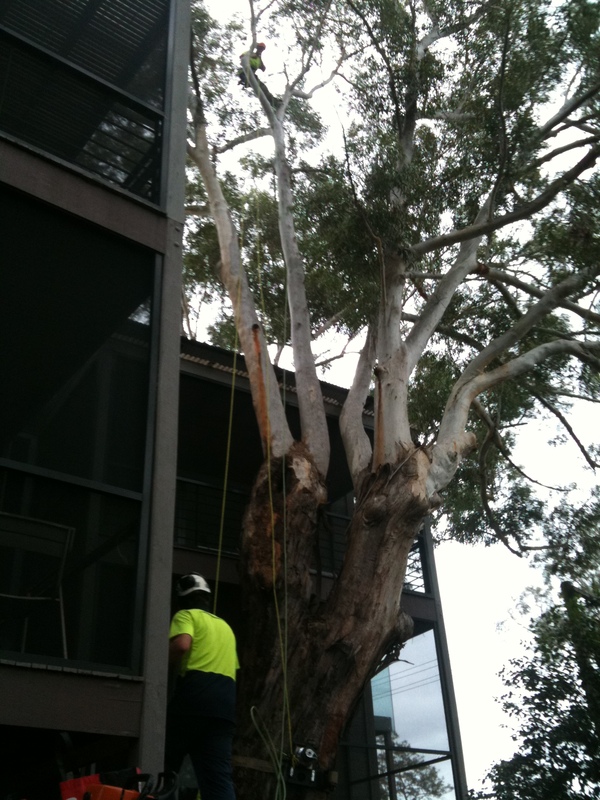 Any person or business with trees will likely benefit in having some type of regular maintenance performed. 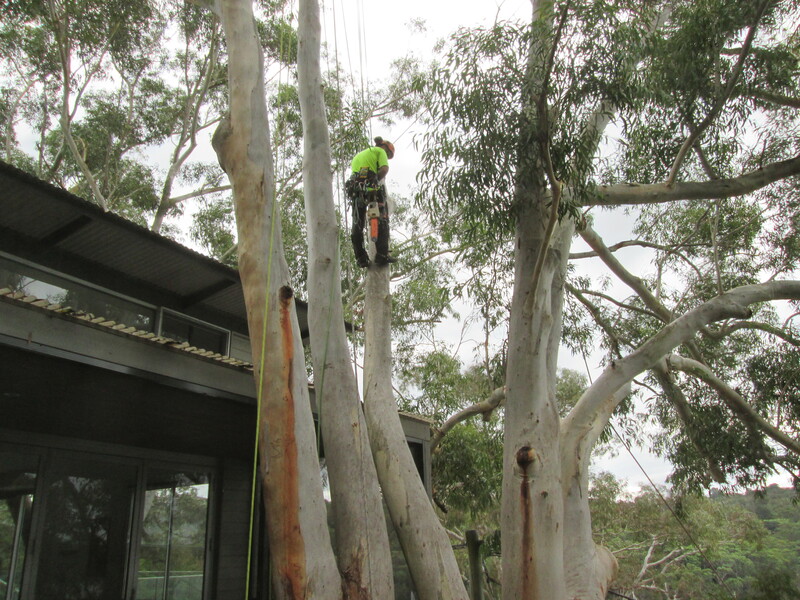 Regular maintenance pruning will increase safety by removing hazardous dead branches and will ensure any possible defects or other issues can be identified at an early stage. 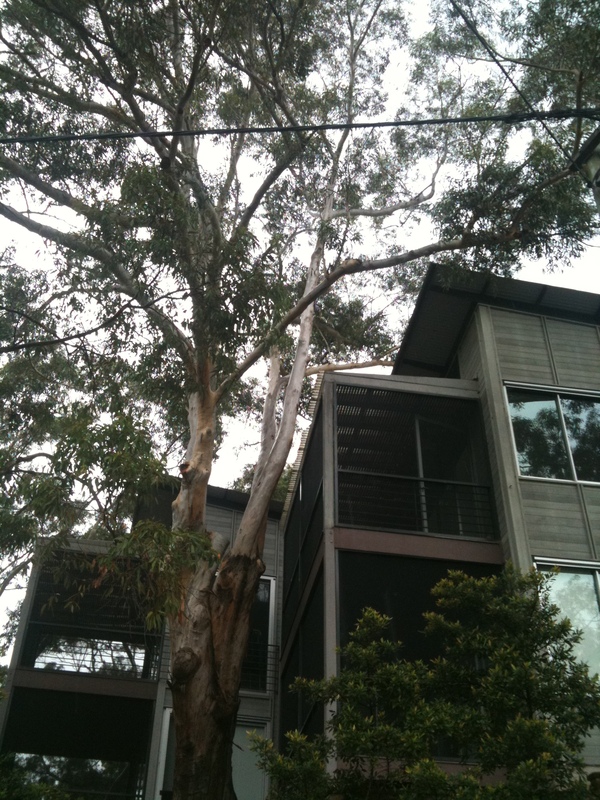 Trees that are regularly and correctly maintained always present an excellent appearance of any property and will directly affect the value of the property upwards. 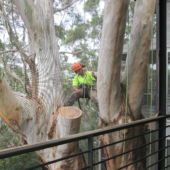 Pruning (tree trimming) is used to perform maintenance work on trees, like all maintenance it should be employed proactively, preventatively and somewhat regularly. 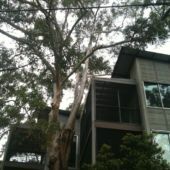 A typical tree pruning in job in Sydney is usually a combination of some of the techniques described hereafter. 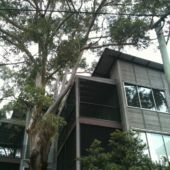 The purpose of correct pruning techniques is to achieve hazard reduction, maintenance or appearance outcomes whilst also ensuring the long term health of a tree is preserved. 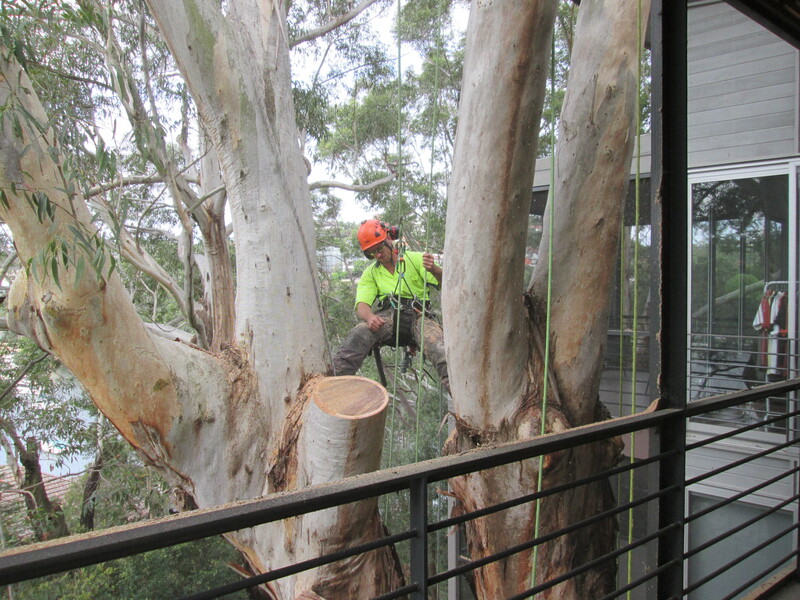 Tidy Tree Work carries out pruning works in accordance with Australian Standards – 4373 pruning of amenity trees. 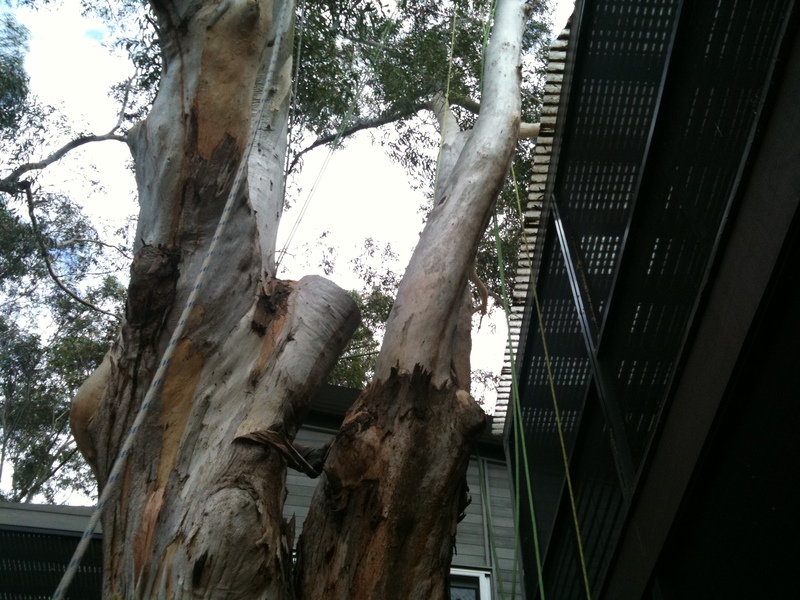 Work done in accordance with these standards protects our clients’ interests in terms of tree health and effective outcomes for the money spent. 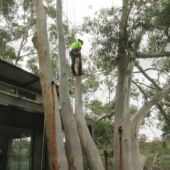 Correct pruning techniques are more about removing sections of trees in targeted and specific locations as opposed to the removal of large limbs all the way back to the main trunk. 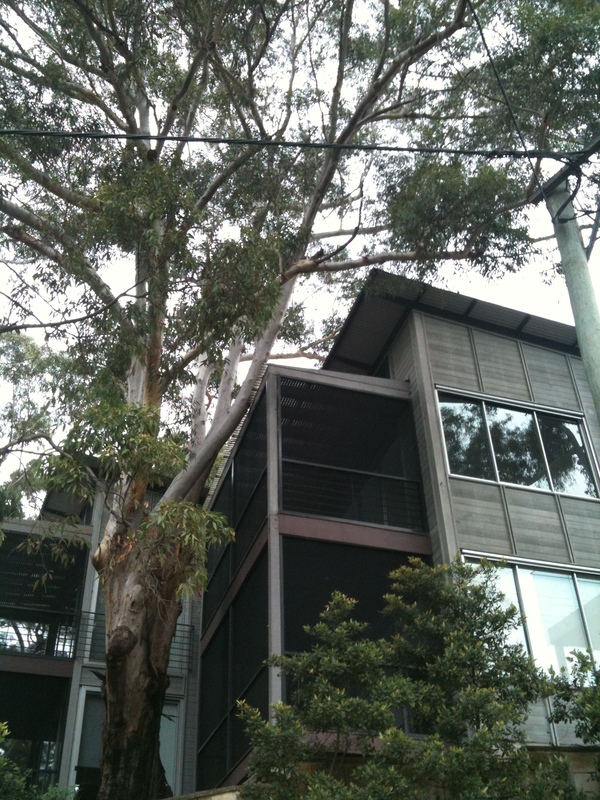 We will always educate our clients on why a specific approach is effective and will strongly recommend against anything that will jeopardise the health of a tree. This approach ensures that our clients are paying for what it takes to achieve an outcome as opposed to just having something done for the sake of it. 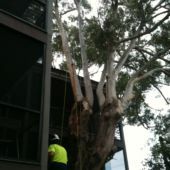 As with tree removal in Sydney we follow the same pattern when tree trimming: highly skilled/dedicated operators, controlled and up to date rigging, up to date practices and a detailed clean-up at the end. Out of date practices are unfortunately still somewhat common amongst some operators- these include the use of spikes when pruning and indiscriminate/random cut placement leaving large stubs. It’s likely that the overall cost of this type of work is cheaper however it’s just as likely that nothing in terms of benefits has been achieved. It’s most likely any results of the work are in fact negative.